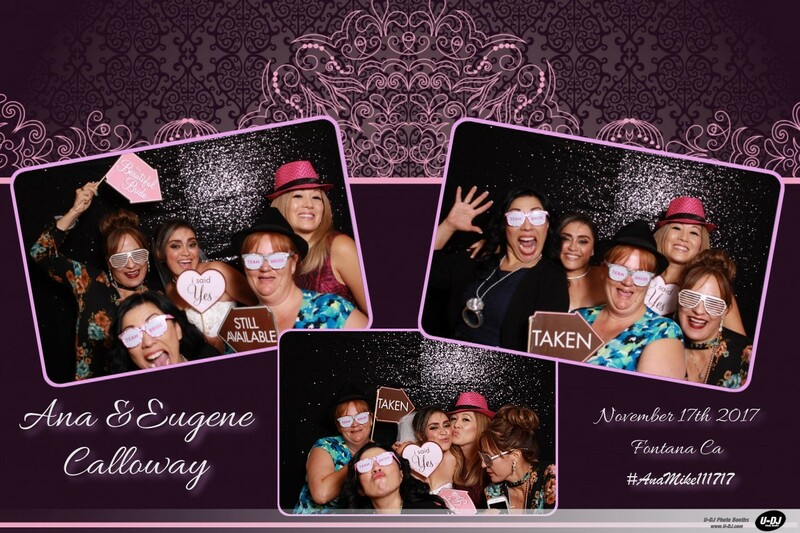 Photo Booths are the "Must Have" for any event!! 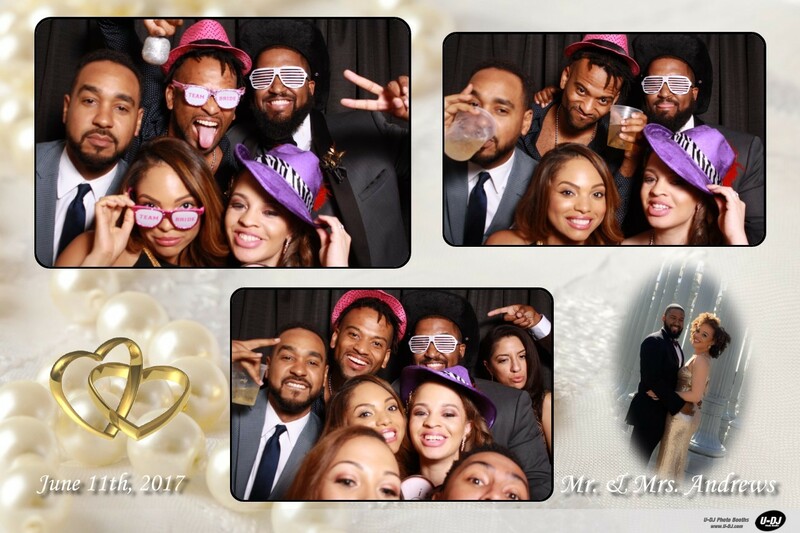 Your guest will stay longer and rave about how much fun they had with our photo booths! 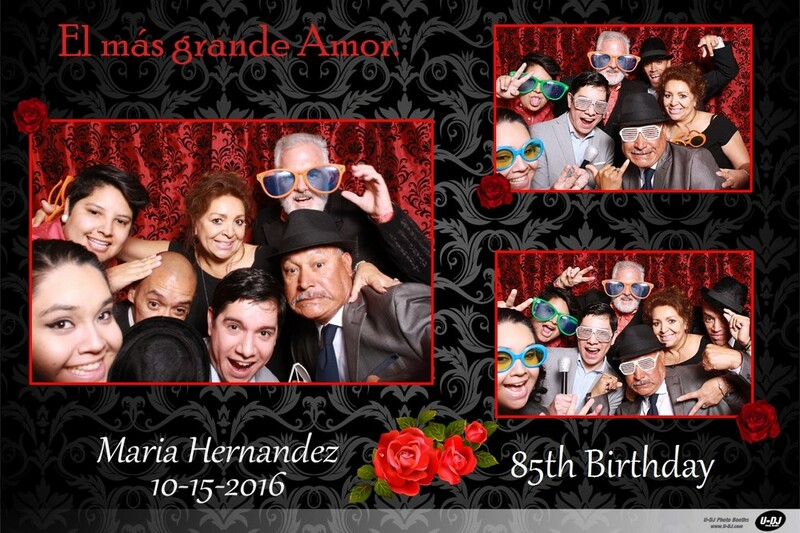 We rent Open-Air and Private booths, Customized Photo Templates, Backgrounds and Cool Props for your guest. 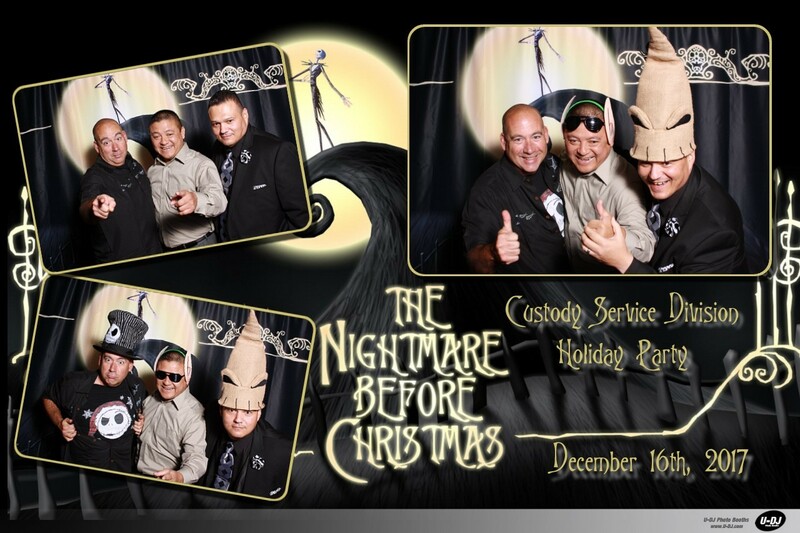 We support Green Screen and uploading to Soical Media, Email and Text Messaging. With our touchscreen features, users see themselves while posing for their photos. 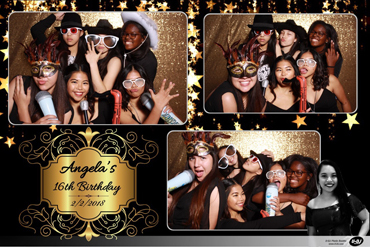 Our booths also feature an on-screen timer so you know when the photos are being taken. The slideshow monitor displays images taken during the event and will entertain the crowd outside the photo booth! Our Open-Air Booths allow up to 10-12 guest and our Privacy Booth allow up to 5 guest. 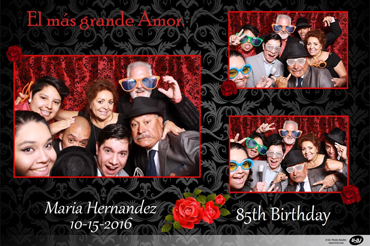 When users exit the photo booth they collect glossy photo strips printed in seconds that will last over 100 years! 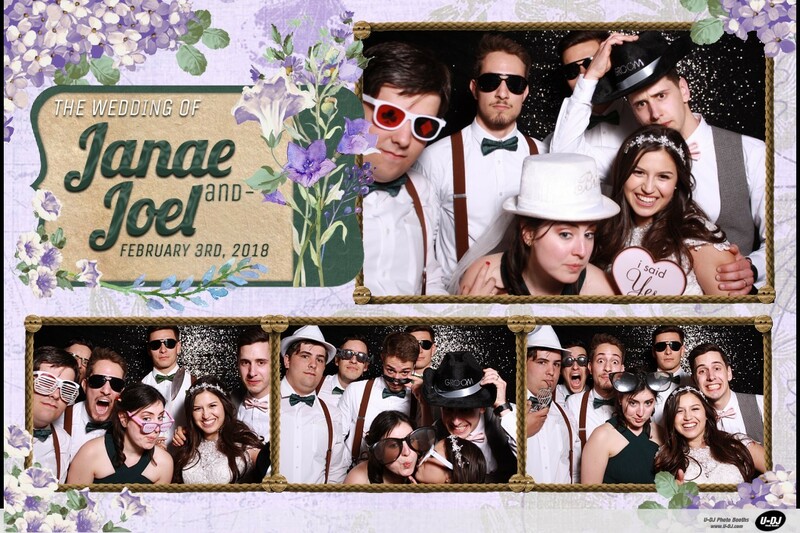 We only use high quality DLSR Canon Cameras, Studio Flash, High Speed Sub-Dye Printers, Professional Grade Hardware and Software for the longest up-time available. 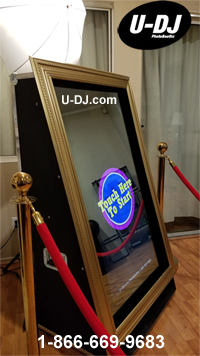 Our new Selfie Mirror Booth is Here! 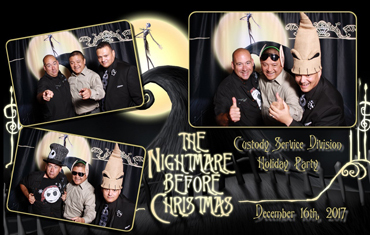 STEP UP Your Photo Booth Experience with an interactive Mirror Booth! Booking NOW! 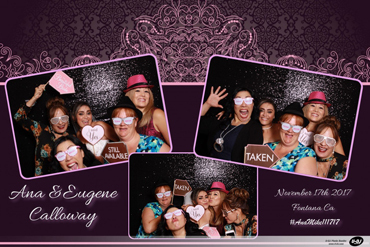 Looking for new photo booth experience? U-DJ has upped the game! Features full HD Animations, Audio, Emojis, Sign, Print and uploading to all Social Media. 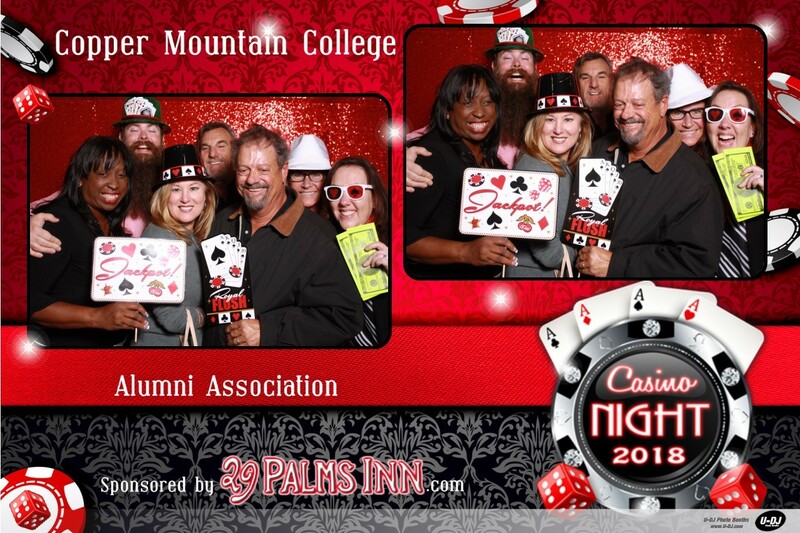 High speed Sub-Dye printing, Canon DLSR camera, Custom Color Frames, Post, Carpet and Sequin Drapes. U-DJ carries up 2 million dollars in liability insurance policies to provide peace of mind for our business, clients and venues. Below are a list of some of our popular Standard Photo Booth services. We also bundle or Booths with our DJ Services, at reduced rates. Ask about our Monday-Thursday rates! Great for Weddings and Corporate functions. Get's you the most out of booths. U-DJ can provide you with professional & reliable services, and great props to keep your guest snaping photos all night long. Keep up with our new upcoming products and services. Enter your e-mail and subscribe to our newsletter.